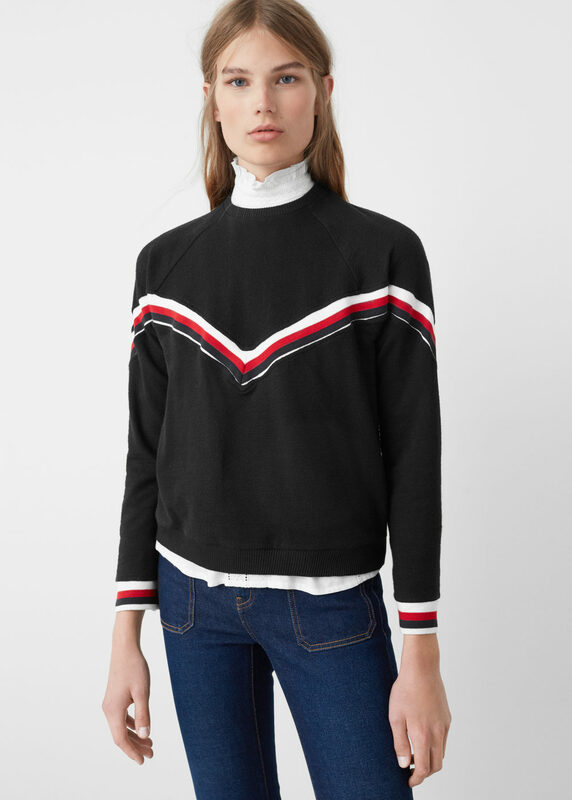 I've somehow managed to overlook Mango so far this season but it is amazing how quickly a 20% off everything code can rectify that! Use code BLACK at checkout. My achilles heel is always a coat so what better place to start. 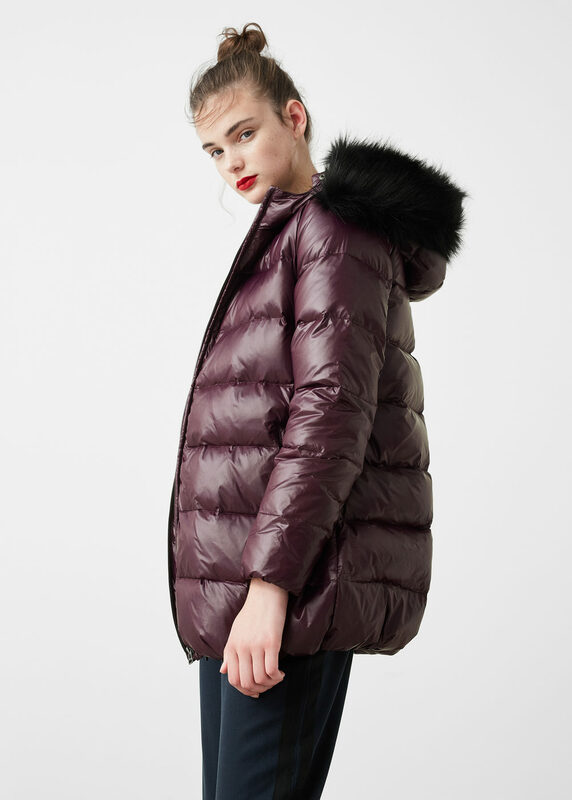 There is another gorgeous parka here that I would purchase in a heartbeat if I didn't have my trusty Toppers one. I had a little yearning for a pink coat a while back......how fabulous is this one! 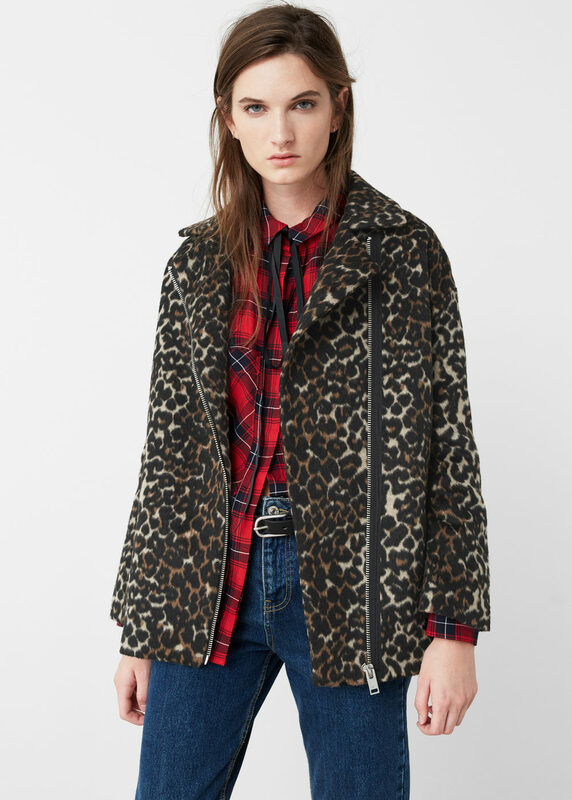 Then there is this stunning leopard print jacket. 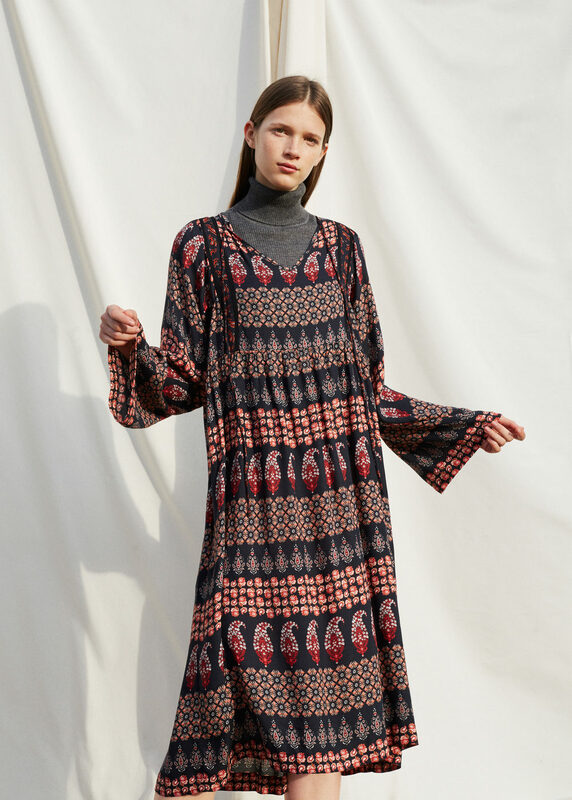 I struggle with day dresses in the winter but I love the way this is styled with a roll neck underneath, and I think this dress would look ace with my new taupe ankle boots.....and black opaques I hasten to add! I *need* a pale pink sweater in my life and I love this polka dot one. 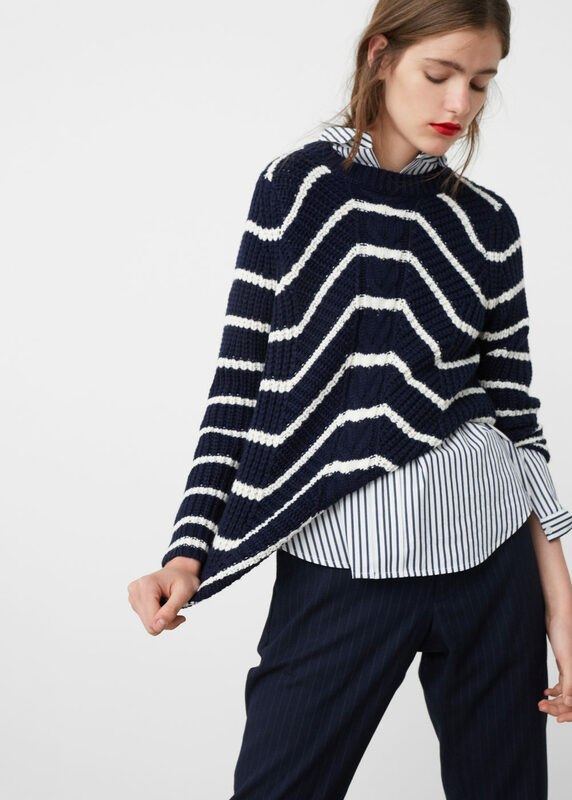 Although it's been all about the stars this season.....I still love a good stripe. 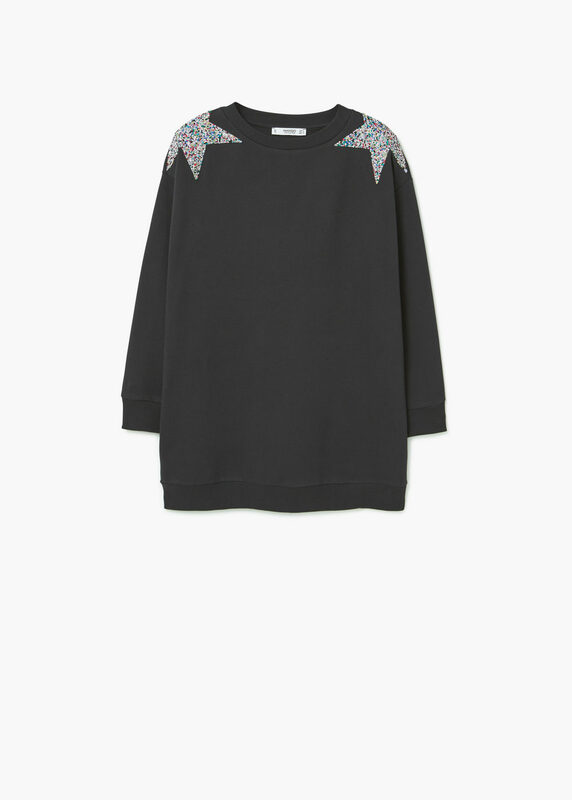 Mango have some superb sweatshirts......well worth taking advantage of the discount in this department! First up a bit of sport luxe. I LOVE this and it would look fantastic with this Black Friday purchase I've made (here with 40% off!) How perfect for under this top! You might think you were reading the wrong blog if there weren't at least one item bearing a star! ;-) This sweatshirt is lush! Right time to conclude my Mango findings.....I'm feeling Black Friday-ed out! I've only trawled my favourite places that I actually shop in. A Mango order will have to be placed online as there isn't one local enough to me. I did pay Topshop in Bath a visit this morning and I can report they had plenty of sizes and lots of stock! Both the Mango and Topshop deals are on over the weekend so there is plenty of time to peruse. 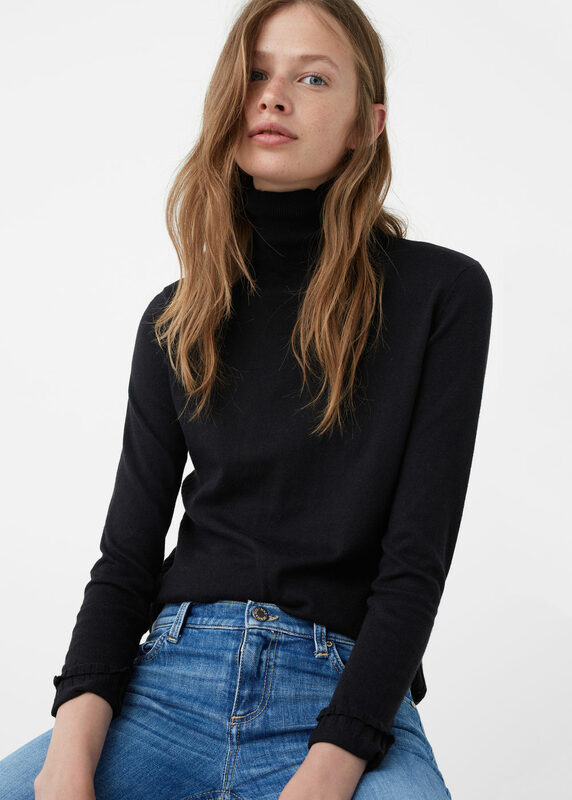 In case you missed it my Topshop Black Friday edit it's here. Go forth and shop those bargains! Now for yesterday's and today's outfits. 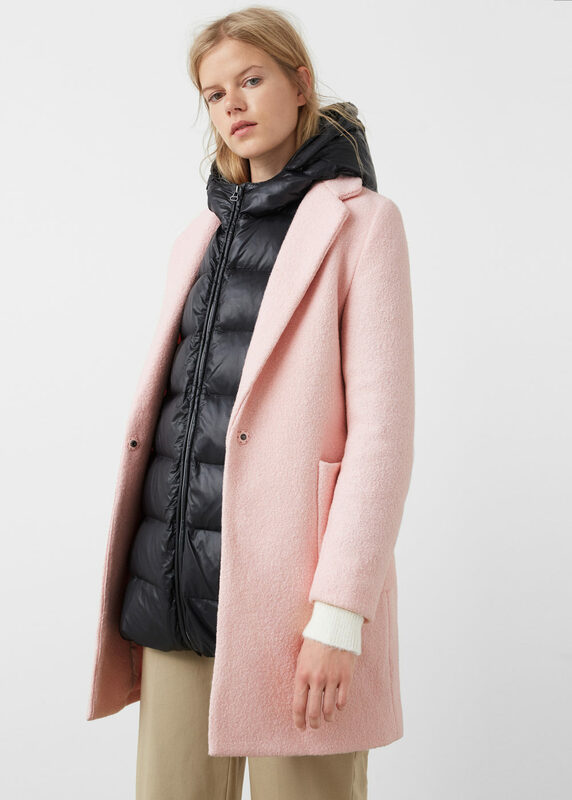 Zara coat, here down to £47.99! I'm shopped out....but I'll be back tomorrow with some good old outfit inspo!